NASCAR Double Ride Along- Voted "Best Ride Along" & DOUBLE the laps! NEW! Get the DOUBLE Ride Along! Get DOUBLE the laps PLUS go to the FRONT of the Ride Line! Ride shot gun in a real NASCAR race car! You’re in good hands as you take a 6 lap NASCAR Ride Along at top speeds with a professional racing instructor driving around one of the nation’s premier speedways. The extra laps are WORTH IT! Voted Best Ride Along. Don’t want to drive? Take a NASCAR Ride Along! Sit back and hold on tight as you ride shot gun in a real NASCAR race car. You’re in good hands as you take a 3 lap NASCAR Ride Along at top speeds with a professional racing instructor driving around one of the nation’s premier speedways. The NASCAR Ride Along is a ride like no other you ever experienced. Junior Ride Along- For Kids! Ride Along in a real NASCAR Race Car at NASCAR Racing Experience. The NASCAR Ride Along is perfect for race fans and thrill seekers that don’t want to drive a NASCAR race car. 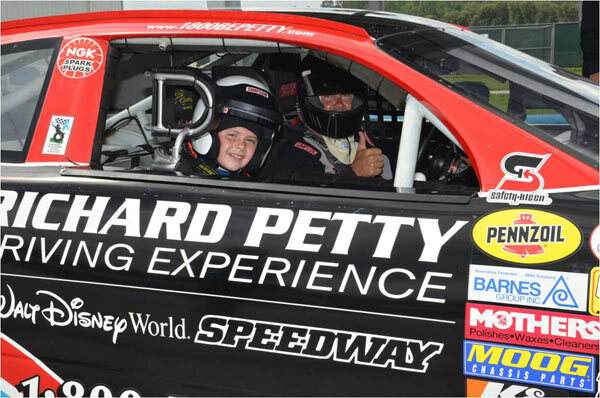 The NASCAR Ride Along is a ride along like no other and is offered at nationwide speedways. 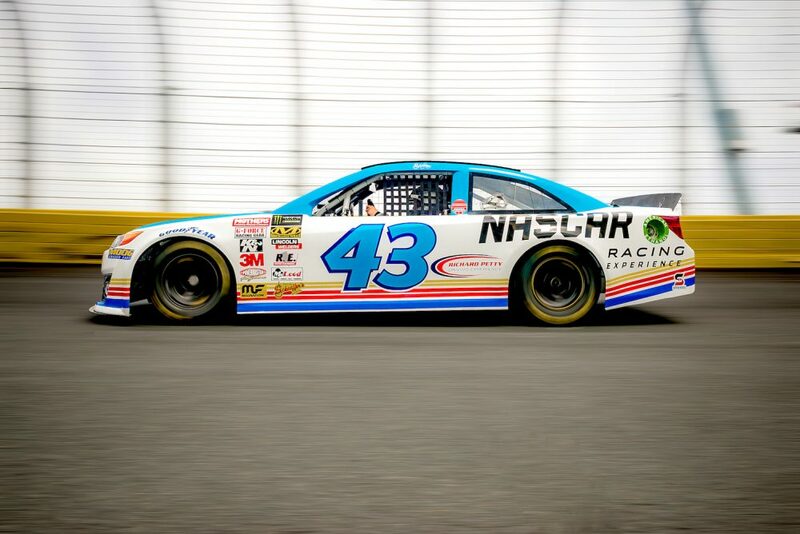 Book a NASCAR Ride Along today with NASCAR Racing Experience, the true NASCAR driving experience.